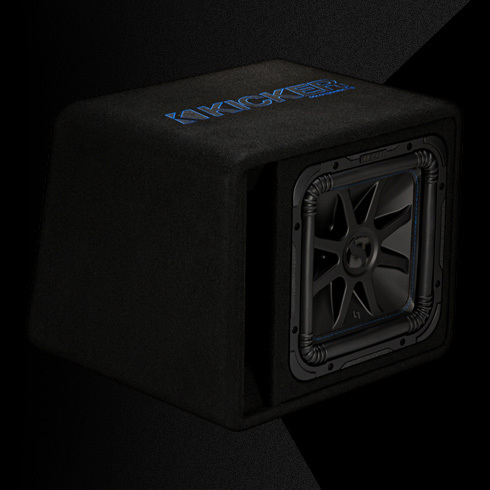 The Solo-Baric® L7S™ 12-Inch Subwoofer Enclosure is the easiest, loudest way to get legendary bass in your ride. Made from thick, solid wood and brandishing a custom terminal/port combination, this loaded sub box is all bass – and all KICKER! 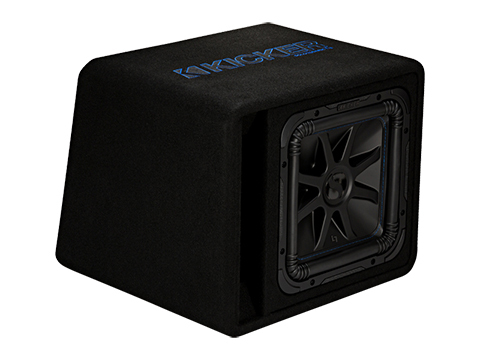 *The Solo-Baric L7S 12-Inch Subwoofer Enclosure works best with 750 watts of recommended power. See below for more details.